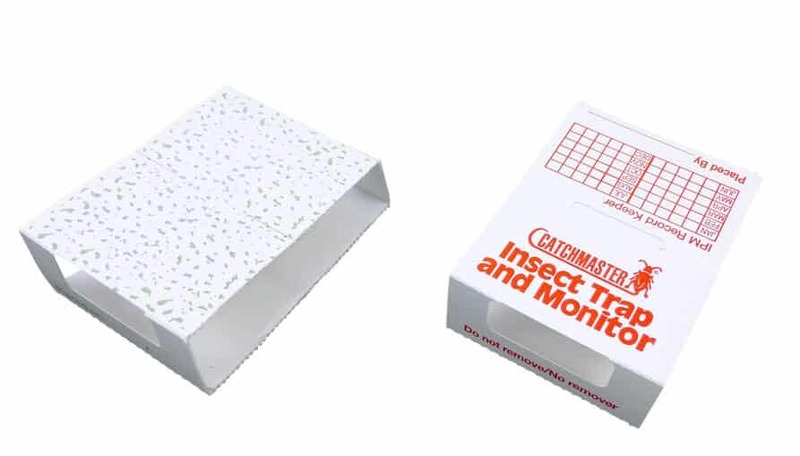 The same Eco-friendly Catchmaster 288i spider and insect traps used by pest control professionals gets a consumer makeover. 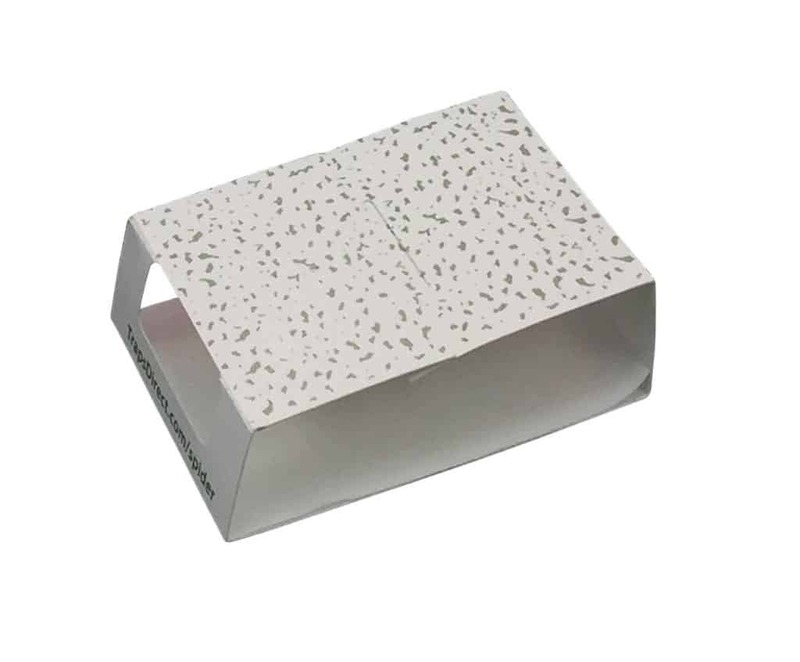 Gone are the bright red logos and tracking grid, replaced by a subdued green pattern that blends into the environment. Despite top notch performance, the old 288i design with the red lettering was intended for placement in warehouses, restaurants and businesses. 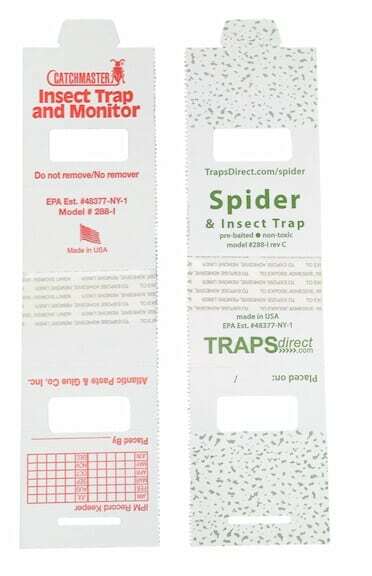 That meant the stark red IPM matrix on top with “catchmaster: Insect Trap and Monitor” made perfect sense. But who wants that in your home? 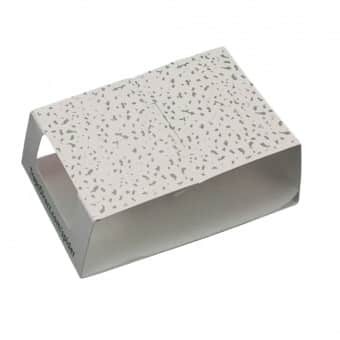 Traps Direct kept the legendary 288i layout and glue pattern, but updated the appearance. 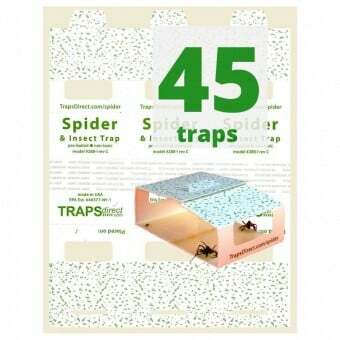 The Red was changed to Green and logos moved to the bottom of the trap. Presenting the Traps Direct 288i rev C – the C is for Consumer. 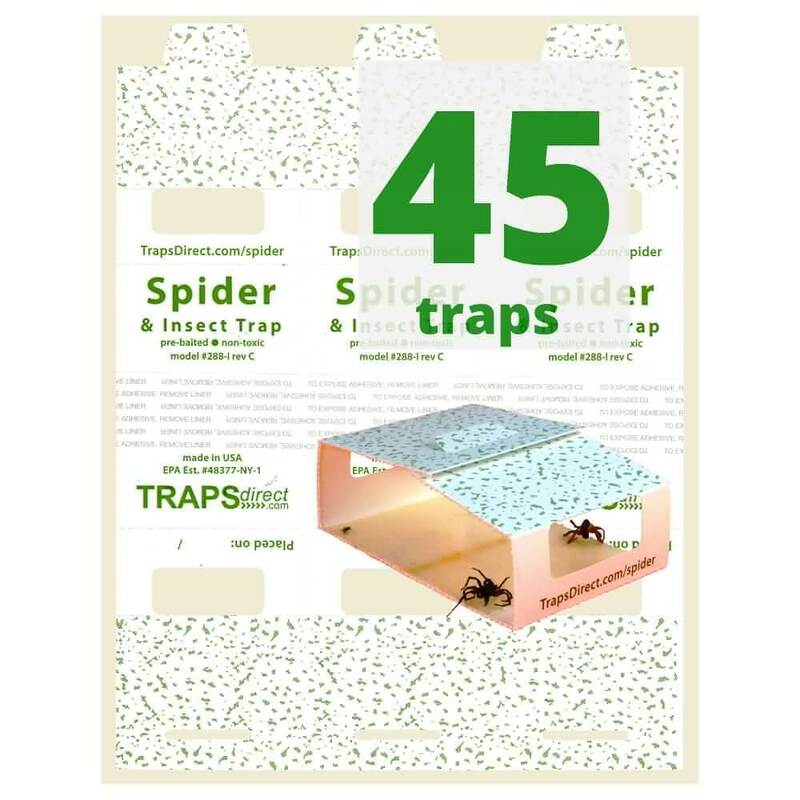 Catchmaster pre-baited spider sticky traps have been the go-to insect monitor rather than using pesticides. 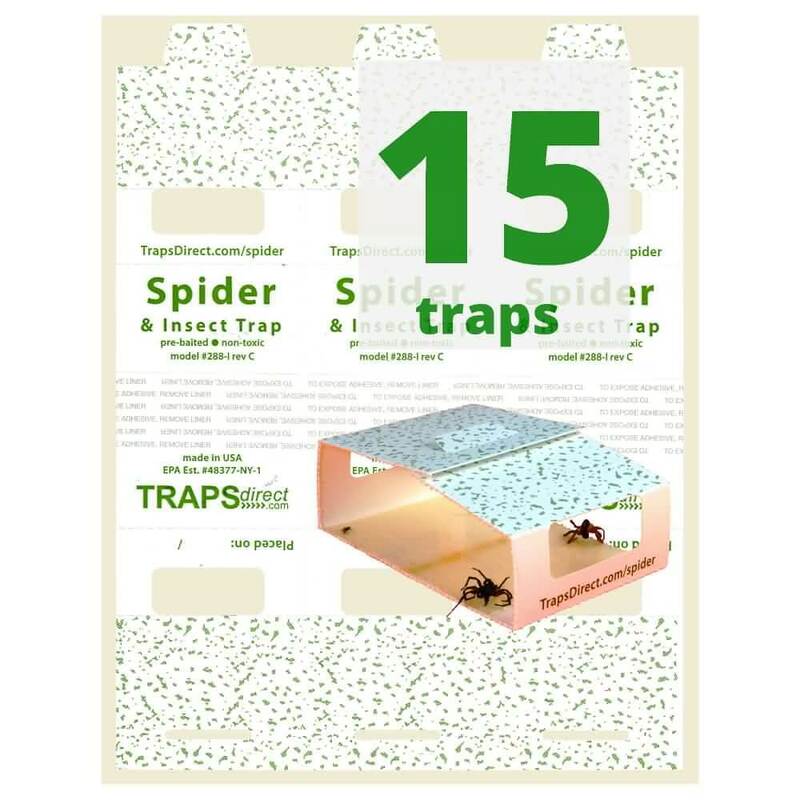 Five (5) Sheets of Spider-Trap-3 for a total of 15 spider traps.